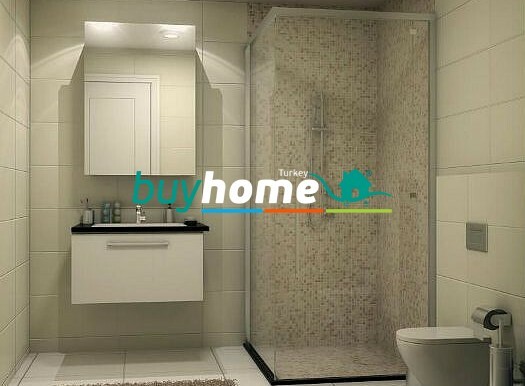 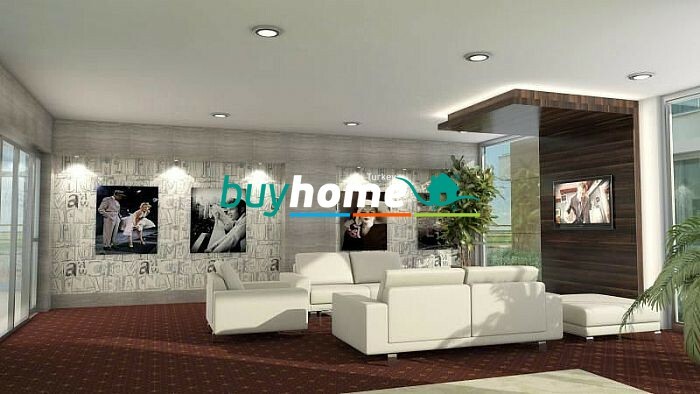 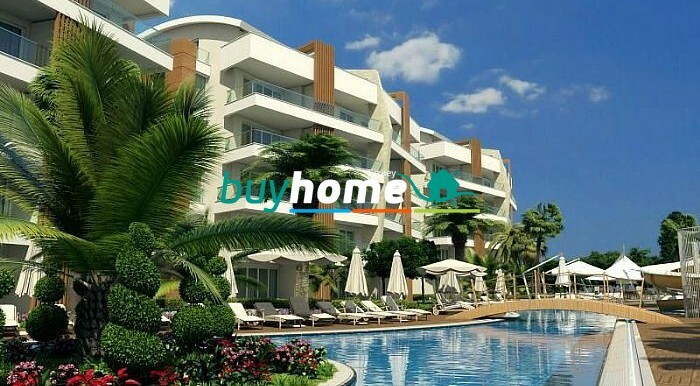 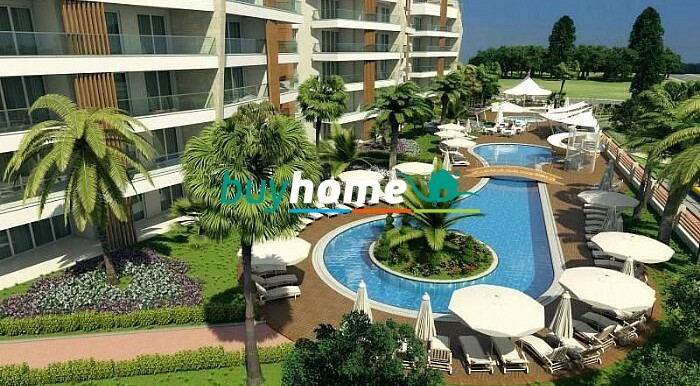 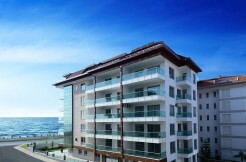 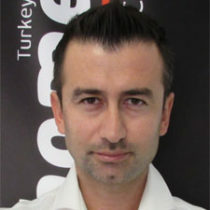 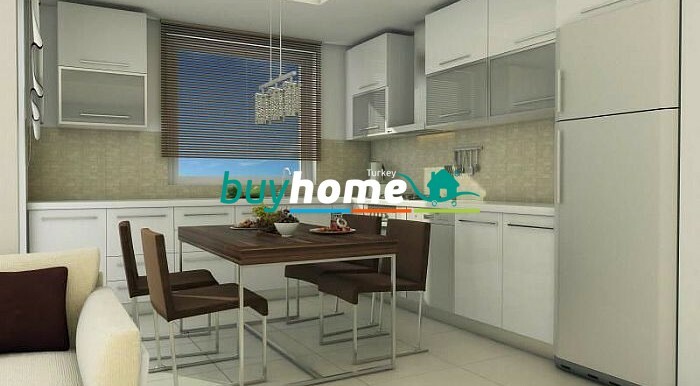 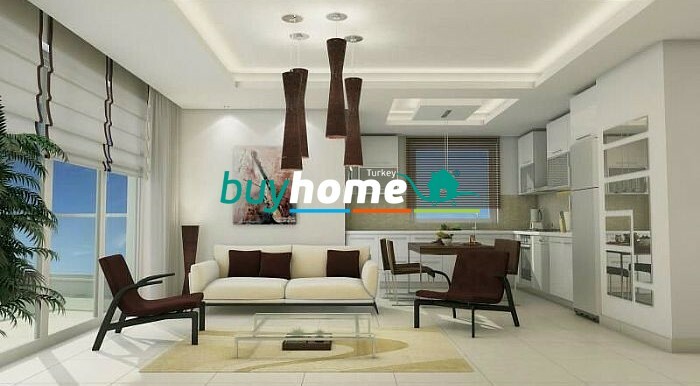 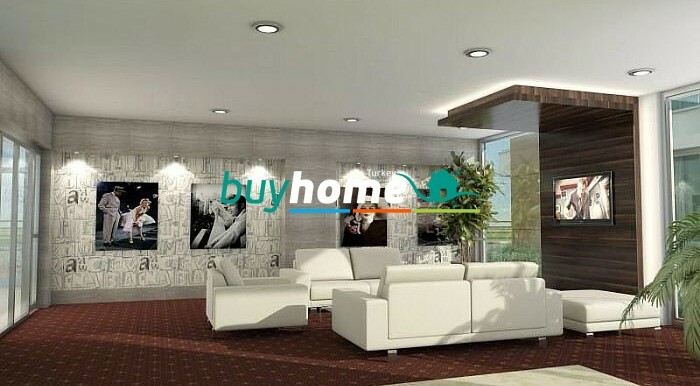 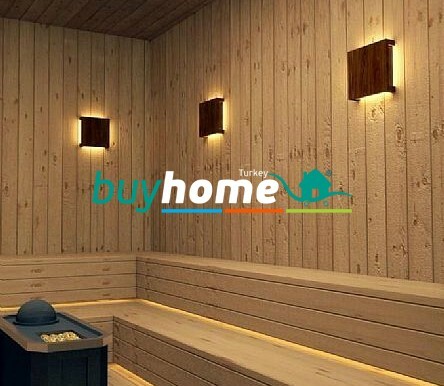 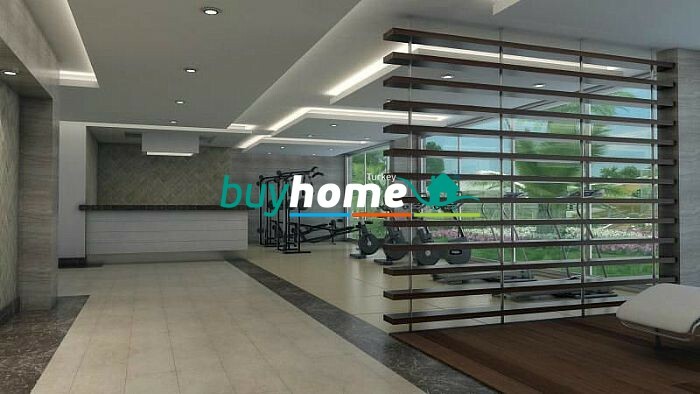 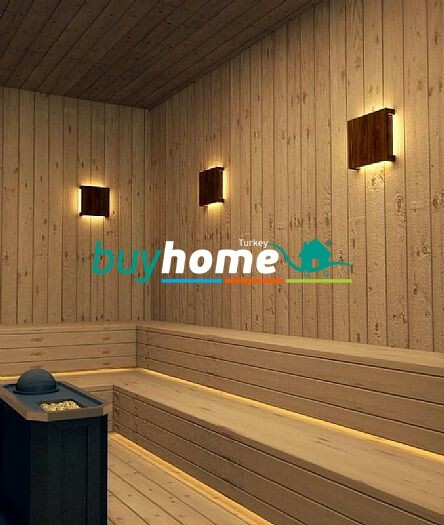 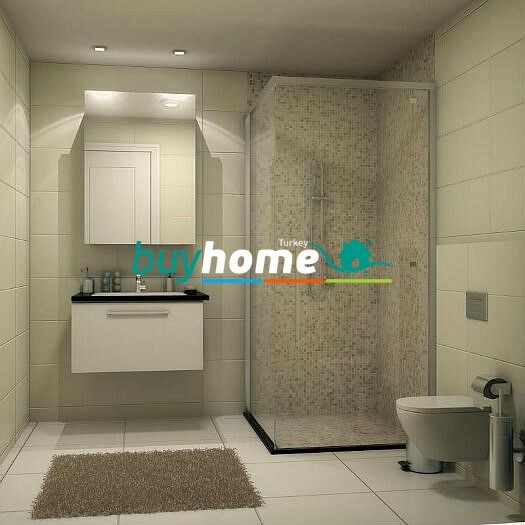 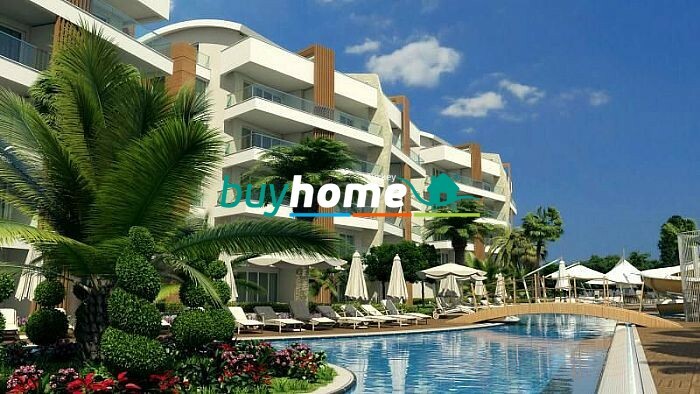 BH Flower Garden III | Your real estate agent in Turkey.Rent Apartment in Alanya. CHARMING COMPLEX; BEAUTIFULLY SITUATED IN FERTILLE AND IDYLLIC SURROUNDINGS. 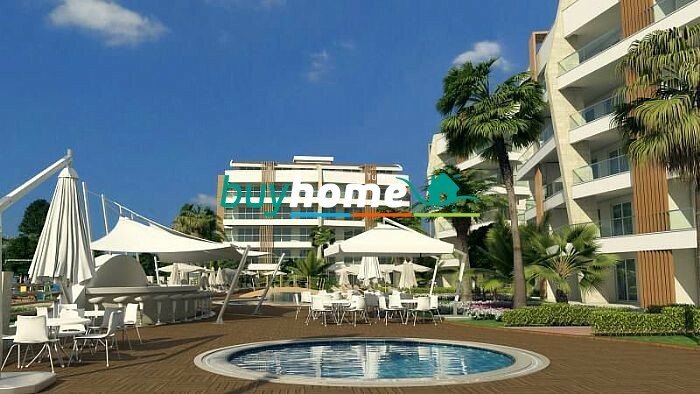 The complex has a total 61 apartments: 16 penthouses-45 apartments in four blocks. 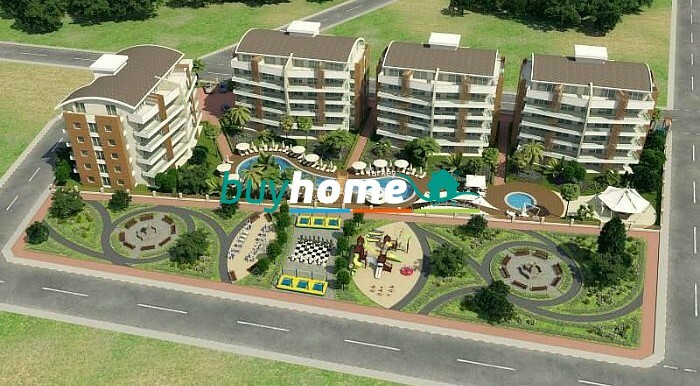 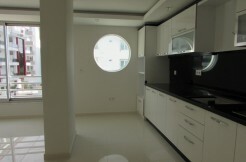 This project is located in the attractive and popular Oba area, within walking distance of all facilities. 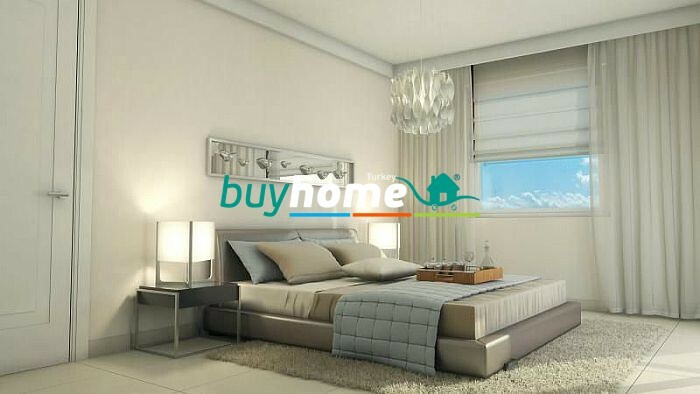 2-5 good bedrooms, 1-3 bathrooms – one bathroom is connected to the master bedroom.